There is an active Community Garden on the banks of the river. 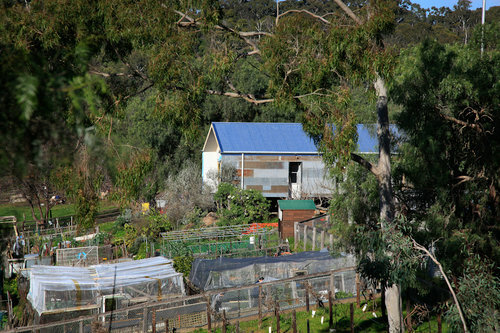 It has been running since 1979 and was one of the first community gardens to open in Melbourne. Traditionally it has been very popular and at times had a very long waiting list. At present however it is under review, as plans for works on the Farm may mean some plots will need to move or be vacated for a time. There are costs involved. Please contact the manager at reception@farm.com.au for more information.